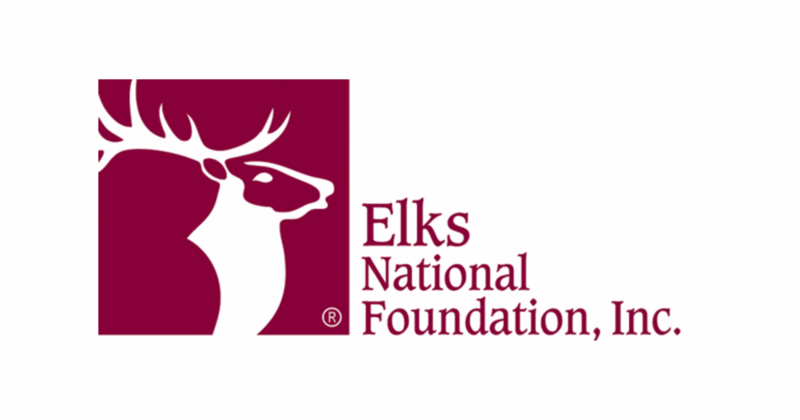 The Order spends more than $90,000,000 every year for benevolent, educational and patriotic community-minded programs in such fields as benefiting physically handicapped children, sponsoring Elks National Foundation scholarships, scouting, athletic teams, veterans' works, physical and occupational therapy programs and patriotic programs. Become a recurring donor! We qualify for numerous grants for use in our Community when we reach a per capita for our Lodge membership.